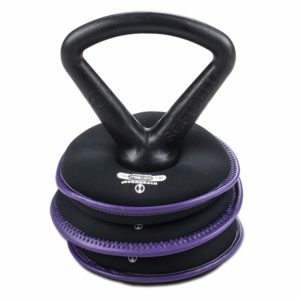 The SandBell reinvents free weight exercise by combining the best features of dumbbells, kettlebells, medicine balls, slam balls and sand bag training into one powerful weight training tool. 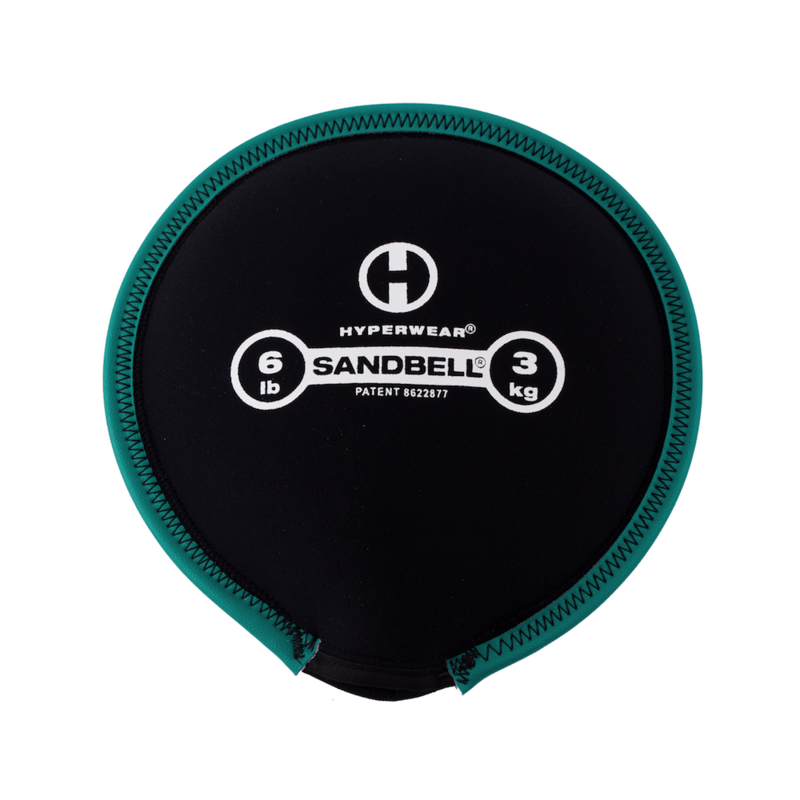 SandBells are great for traditional free weight and sand bag exercises as well as explosive power movements like slams, tosses, and throws. 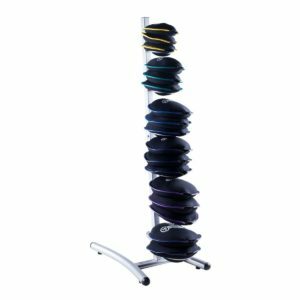 Its versatility makes it ideal for general strength and conditioning, endurance based circuit training, weight loss and sports performance. The SandBell hits not only the targeted muscles groups but also challenges grip strength by engaging the hand, wrist, and forearm with every move. The dynamic shift and instability of the moving sand inside the SandBell also provides a unique training effect that engages your core and stabilizer muscles. 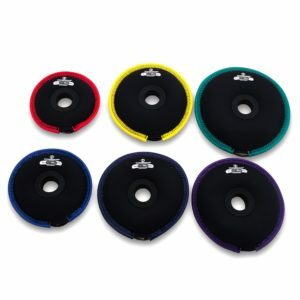 The patented, innovative disc design and sand filling allow for the weight to expand and force to dissipate over the surface area of the bag. 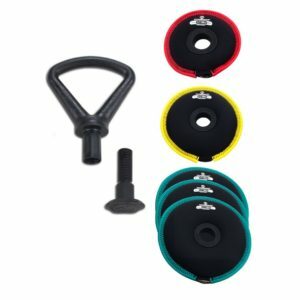 This makes the SandBell durable and extremely safe for all ages and surfaces. 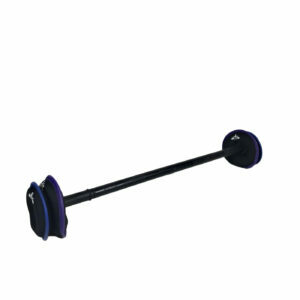 The SandBell is tough enough to withstand any punishment you can throw at it. It can be used for indoor and outdoor training, making it ideal for everything from group fitness classes to boot camps and sports conditioning. 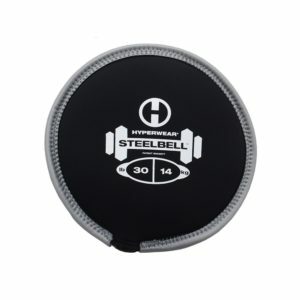 The patented, innovative disc design and filling allows for the weight to expand and the force to dissipate over the surface area of the SandBell. 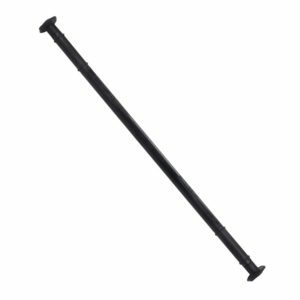 This makes the SandBell extremely safe for all surfaces including hardwood studio and gym flooring. We do not recommend using a SandBell on hard, abrasive surfaces like concrete or asphalt as these can rapidly increase the wear and tear. Wipe down and clean your SandBell using a damp cloth. Do not use abrasive chemicals like bleach, ammonia or Clorox wipes to clean your SandBell and if needed dish soap is best. Spraying with an odor-eliminating product like Febreze® or OdoBan will help to handle any odors and keep your SandBell smelling clean and fresh.